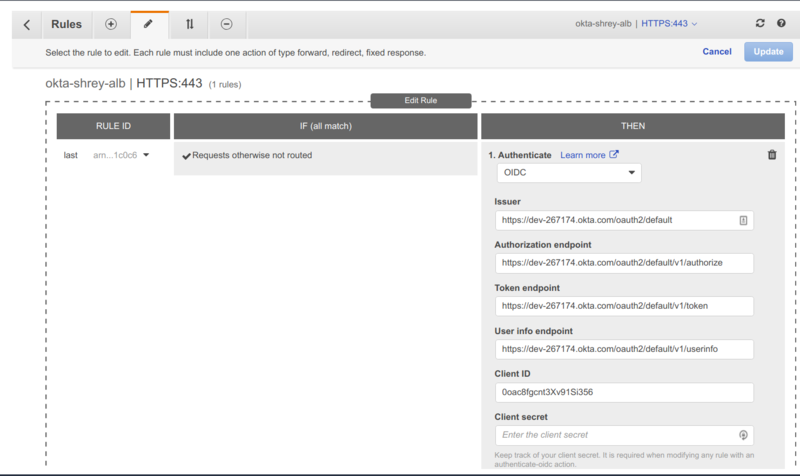 AWS Elastic Load Balancer Service has introduced Builtin Authentication which supports any third party OIDC (Open ID Connect) Identity provider or AWS Cognito. Many organizations use centralized identity servers like OKTA, Azure Active Directory, Auth0, and Onelogin to secure there complete cloud solutions. 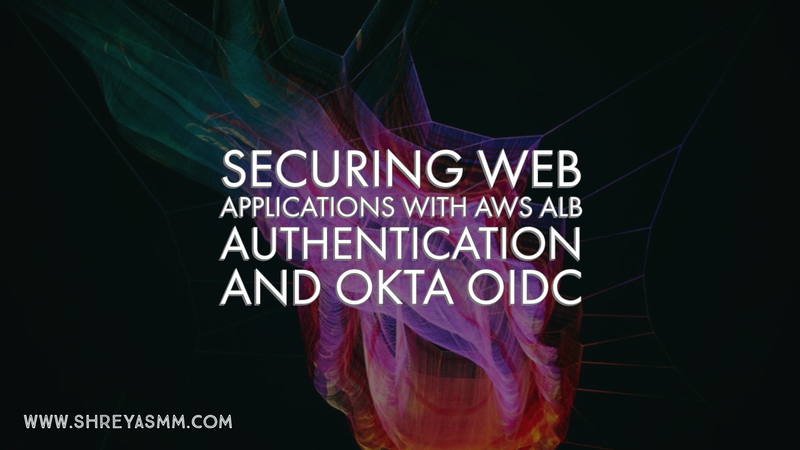 Now with this support we can use same OIDC identity providers with less effort to provide Authentication to Web Apps and Web Pages which are behind the AWS ALB (Applcation Loadbalancer). It also helps to take off the load of authentication of users form web application. 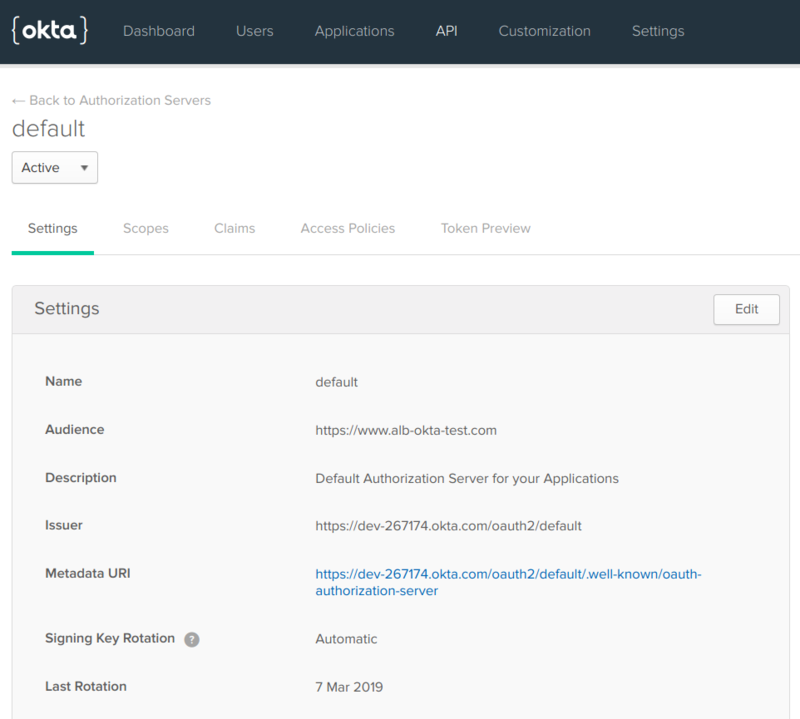 In this article i will be showing how we can use AWS ALB builtin authentication with OKTA OIDC. And in Assignments make sure you have atleast one User assigned to login. Goto API → Authorization Servers, Get your Issuer URI from there. 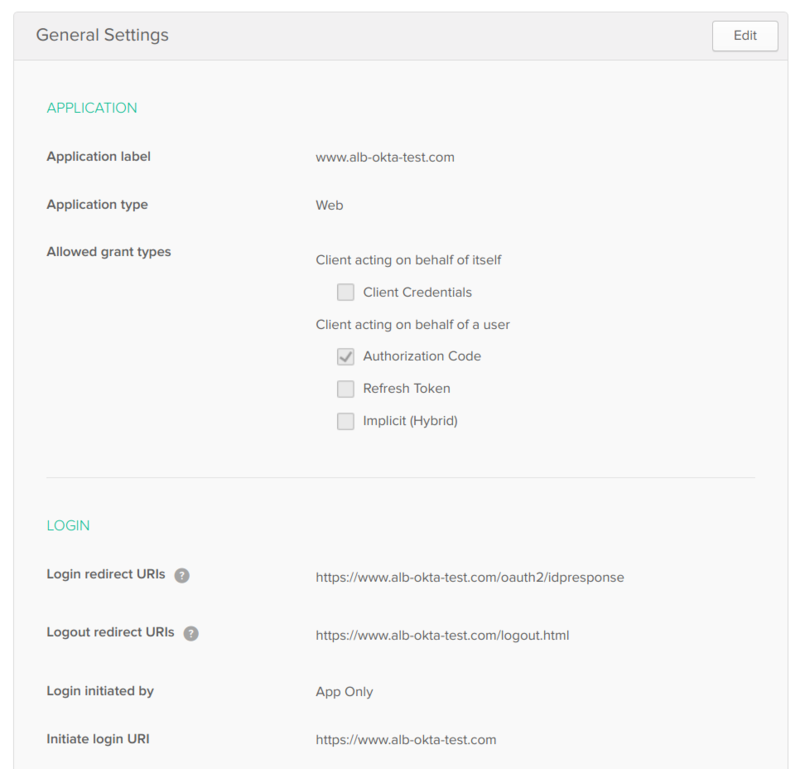 Client ID & Client Secret → Get from the OKTA Client Application. Assuming that Load Balancers, Target Groups and EC2 Instances have properly configured. 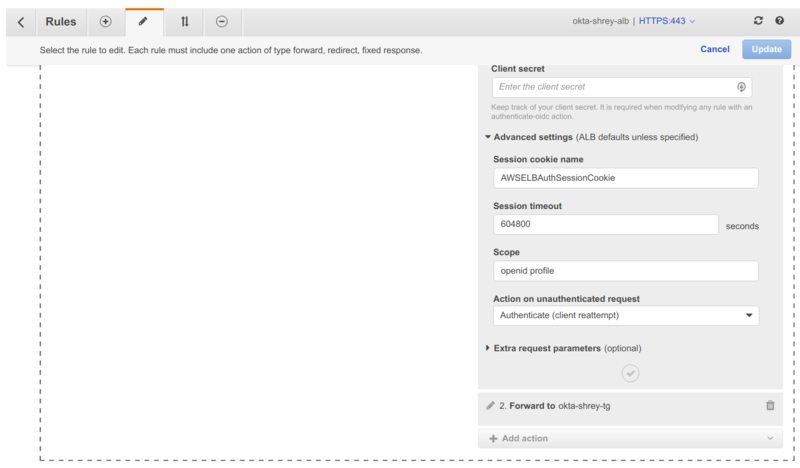 Goto Amazon EC2 → Load Balancers → Select required ALB → Click on Listeners TAB → Select HTTPS → Click on Edit. You will be Redirected to Listener Pages Click on Add Action → Select Authenticate. 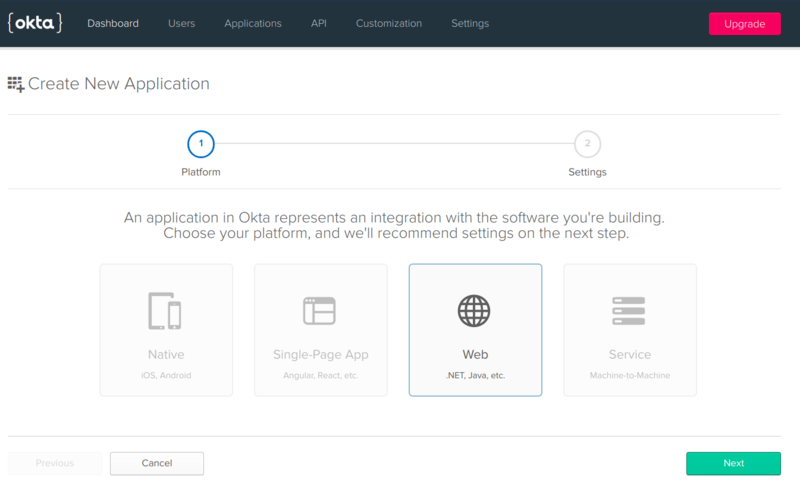 Client ID & Client Secret → Get it from your OKTA Client Application. Now Click Save or Update. 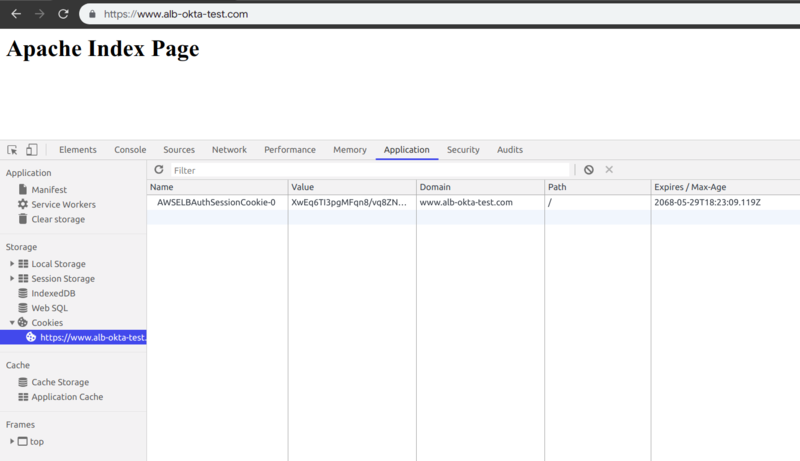 Visit https://www.alb-okta-test.com or your Load Balancer URL which will be redirected to OKTA Sign in Page Once Logged in You will able to view the site and AWS ALB Session Cookie is Set.